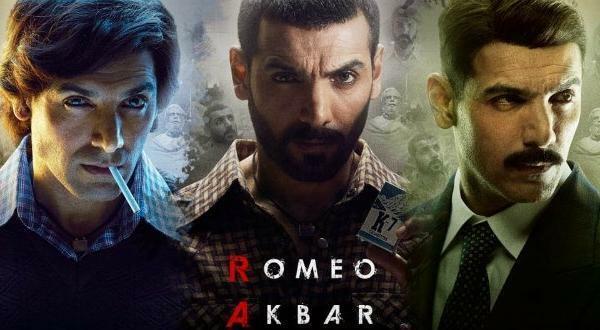 Romeo Akbar Walter 7th Day Collection: John Abraham starrer spy thriller film Romeo Akbar Walter holds well on weekdays, earns 30+ crores in the first week. 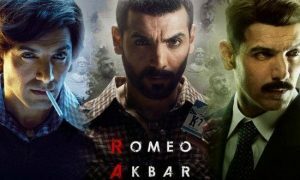 After a decent opening weekend, John Abraham starrer spy thriller film Romeo Akbar Walter aka RAW remained steady on weekdays. After passing the crucial Monday test with the collection of 2.8 crores, the movie holds well throughout the weekdays. It continued to earn at a low level. On Tuesday, it earned around 2.5 crores, followed by 2.2 crores and 2 crores on Wednesday and Thursday respectively. The total collection of Raw after the first week stands at 32.2 crores. 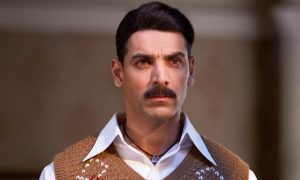 The real problem with the John Abraham film is that it has received poor reviews from the critics. Like most of John Abraham films, RAW doesn’t have mass appeal, so mass centres are not contributing as expected. With no big release till Kalank on 17th April 2019, RAW should cross 40 crores in its lifetime. However, after the release of Kalank, John Abraham starrer will find it difficult to earn even 2 crores. As per my estimates, the lifetime collection of RAW will be in the range of 40 to 42 crores.